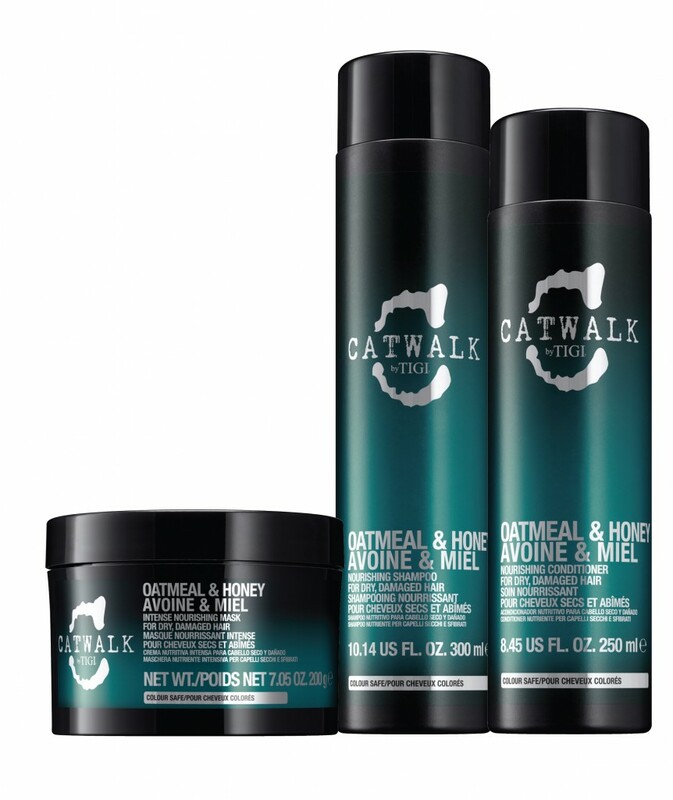 Catwalk by TIGI is a professional hair care brand designed by hairdressers. TIGI Catwalk takes its inspiration from the backstage world of fashion, celebrity and beauty, bringing together specialist products and techniques to help you create the latest trends with speed and ease. TIGI Catwalk collaborates with the world’s leading fashion designers at New York, London, Milan and Paris fashion weeks. Designers who have collaborated with TIGI Catwalk include Donatella Versace, Christopher Kane, Alberta Ferretti and Robert Cavalli. 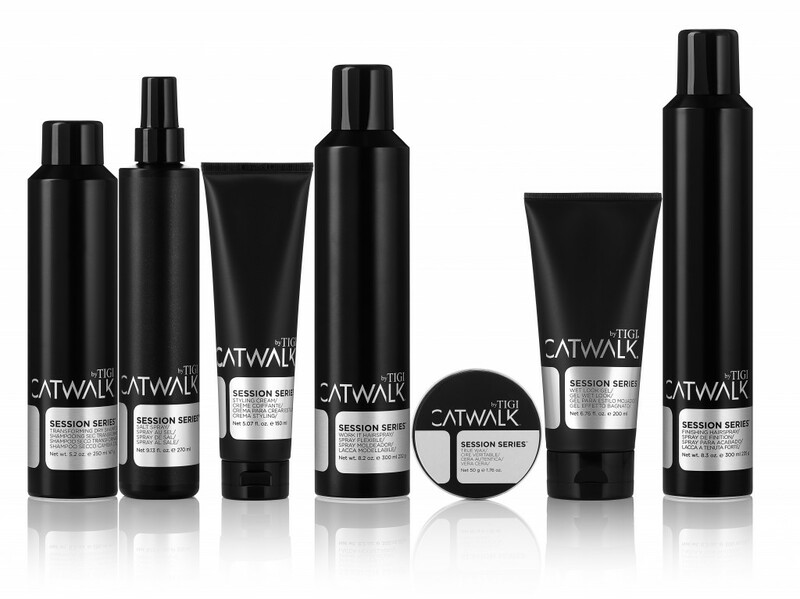 TIGI Catwalk believes that only specialist products can achieve the perfect on-trend look. 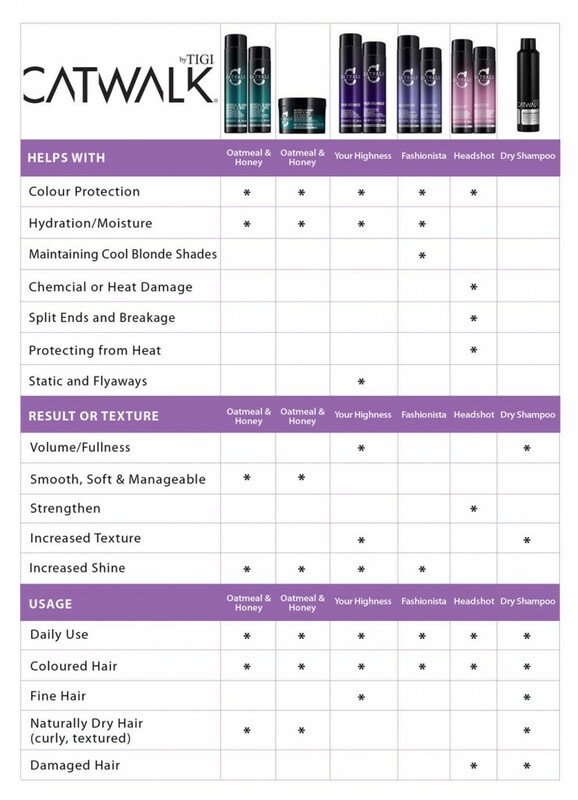 That is why TIGI Catwalk brings you several easy to use, Ready-To-Wear collections for catwalk glamour perfection. 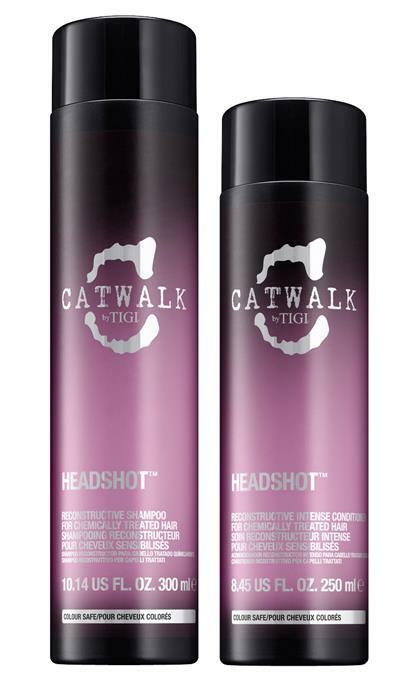 For chemically treated hair, the TIGI Catwalk Headshot collection delivers ingredients that penetrate the hair fibre targeting areas in the most need of repair. 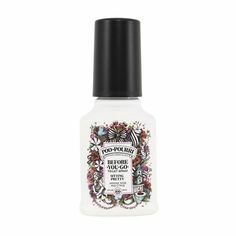 When used together (shampoo and conditioner), hair is progressively repaired wash after wash, breakage and split ends are reduced, and hair is protected from heat. Ideal for daily use. Colour safe. 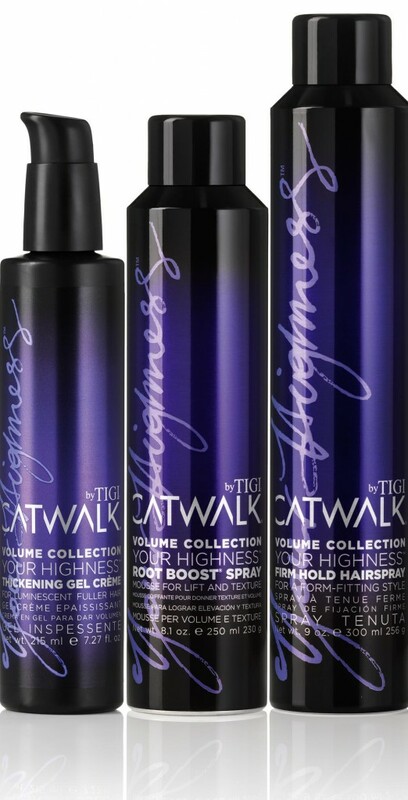 For dry and damaged hair, the TIGI Catwalk Nourishment collection delivers intense moisture and lustrous shine. Enhanced with acacia honey and wheat protein, the Nourishment collection is a repair kit for hair and includes Nourishing Shampoo and Conditioner, Intense Nourishing Hair Treatment and Duo Packs. For fine, lifeless hair. This elevating shampoo and conditioner, with anti-static polymers, add volume while helping to prevent static and flyways. 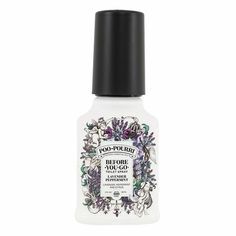 These formulas, with Lavender and Sweet Almond Oil, deliver weightless moisture and enhance body and volume. From luxurious to majestic to fearless, Your Highness will boost the volume for every possible look. 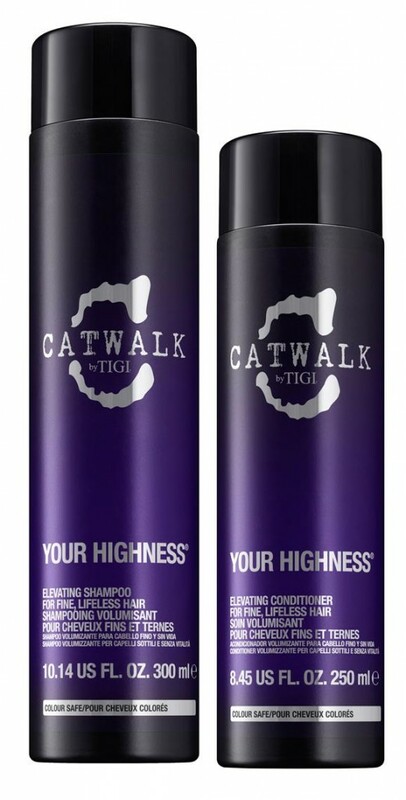 Your Highness includes Firm Hold Hairspray, Root Boost Spray and Thickening Gel Crème. 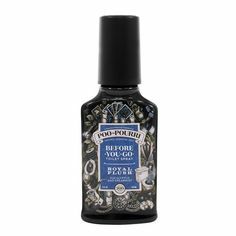 Ideal for fine, lifeless hair. For every possible curly look, from grown up Shirley Temple ringlets to rebellious oversized curls to glamorous waves. Curlesque includes: Rock Amplifier, Defining Serum, Lightweight Mousse and Strong Mousse. For classic runway looks and show-stopping editorial hair, high performance Session Series styling collection is the complete range of backstage styling essentials which includes Finishing Spray, Salt Spray, Styling Creme, Dry Shampoo, True Wax, Wet Look Gel and Work It Hairspray. 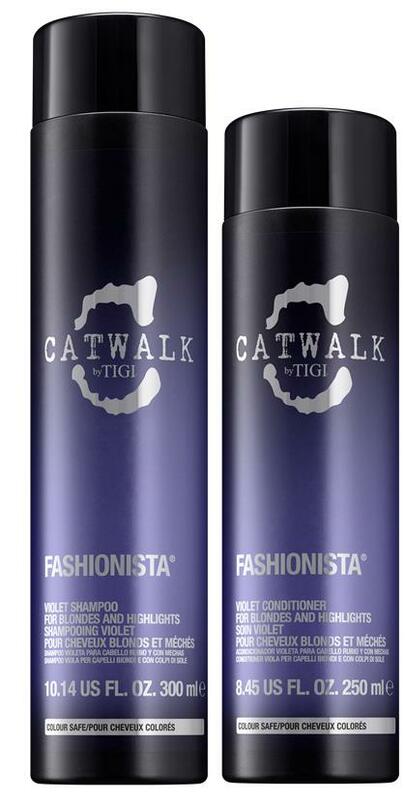 Think Fashion forward hair think TIGI Catwalk. 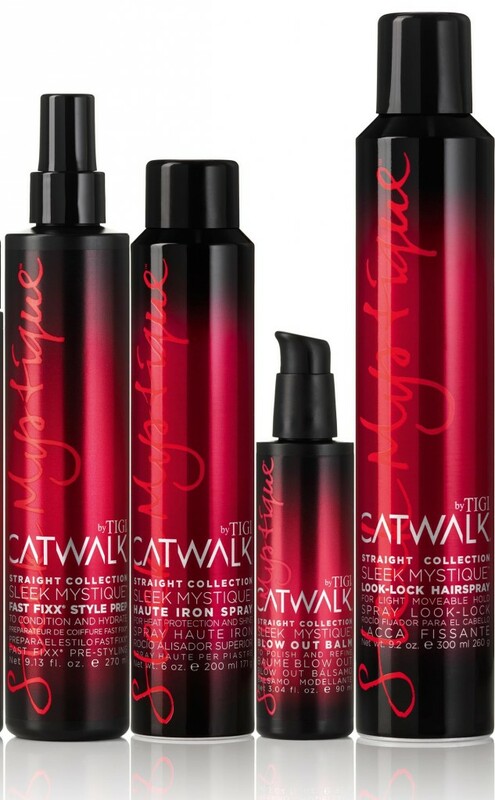 Shop the complete TIGI Catwalk hair care collection range right here at i-glamour.